“I Don’t like my future” is their motto. This could not hold more truth than for three lifelong friends, Rich Guerzon, Ray Fiero and Christy Fiero of Forest Hills, Queens. As their dreams, like many, seem to fade into the responsibilities of adulthood, together through music they have found purpose. 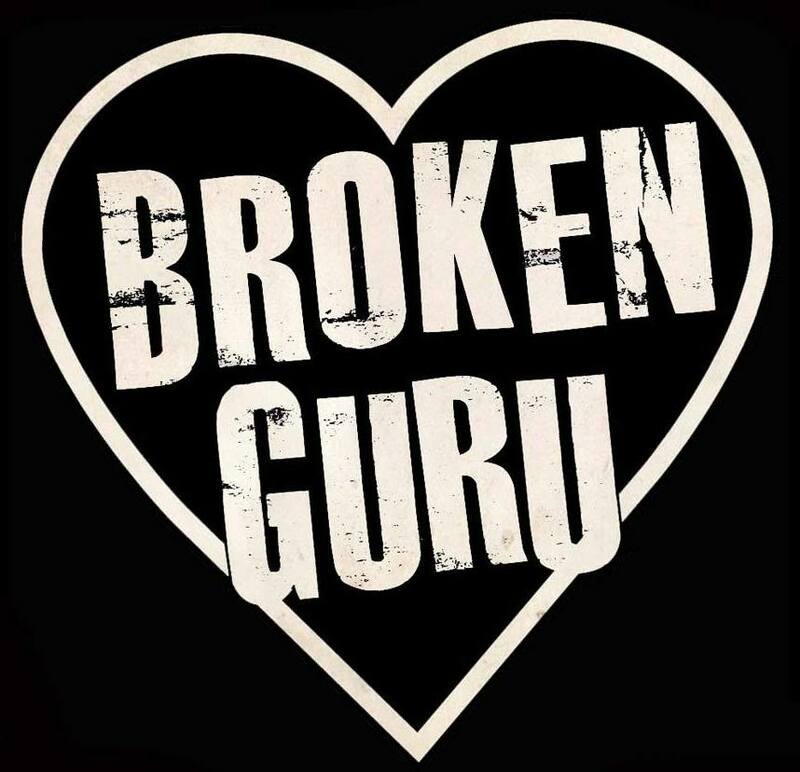 Fueled by the passion for the arts it has been a long natural progression of creative, collaborative efforts that led to the finely tuned mess to be Broken Guru. Born in the outskirts of NYC these native New Yorkers have expressed a sound straight from their guts. 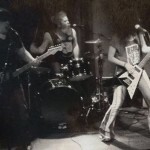 There are no auto tune effects or over produced recordings captured on their debut record ‘Bent Up Halo’. What you see is what you get, and that’s a whole lot of honest, creative spirit with zero tolerance for any kind of restrictions. There are no rules or laws when Broken Guru is in their moment, as evident in Guerzon’s (a master of the bass) truly unique style of guitar playing that has to be seen to be understood. 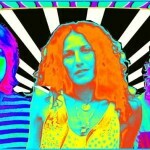 When it comes to writing, performing and recording they listen to their hearts, and they bare it all for all to see. They care less about fame and more about expressing themselves honestly. They are not shy, embarrassed or afraid of how the world will respond. They don’t care if you don’t get it, because they do and that is all that really matters in the end. 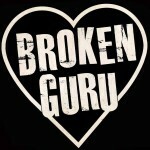 Find out more about Broken Guru at their BandCamp page, SoundCloud, their Facebook Page, their Twitter Feed, and their ReverbNation Site.